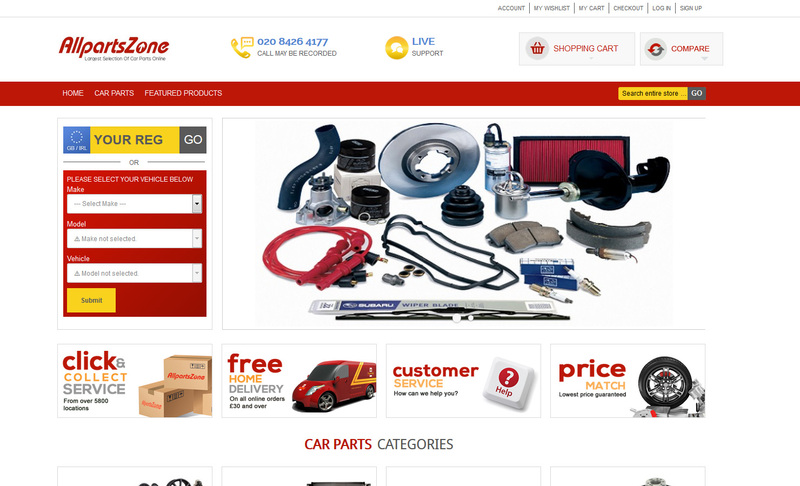 All Parts Zone is a leading retailer of vechicle parts in London. I successfully delivered the client a custom magento website from conception to completion - managing a team of five experienced programmers, designers and junior developers. The website has several custom developed modules that communicate with TecDoc API, UK HPI for vehicle registration recognition. 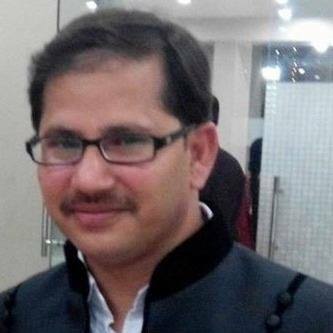 Other noteworthy modules are customer grouping and pricing, click and collect module for shipping. 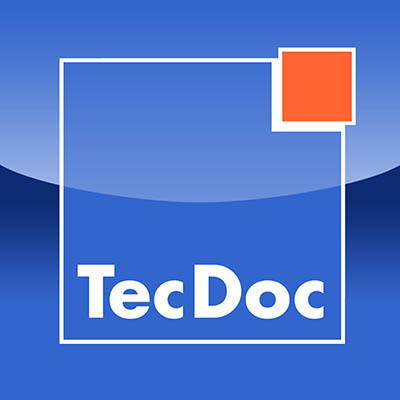 TecDoc Catalogue Web Service is a service that gives TecDoc Catalogue customers online access to data, catalogue searches, articles and functions. It represents the best solution for designing your own procurement platform with an individual user interface and personal design – with monthly updated TecDoc Catalogue data. Optimization, ensure proper site behavior despite the large number of products. Of course the shop needs to keep its products, orders and so on so we cannot start it all over. Users can also select their cars by manufacturer, model, type or licence plate for UK, France or KBA number in Germany.